I first met her after my husband was diagnosed with stage 4 colon cancer. Her first words were… you should have been the one dying. that he was the smart one. He was the strong one. He was the one with a job. He was the one who could do it all. It should have been me with the cancer. After he died she told me how I should start looking for a job immediately and not think about my dreams. She told me to be afraid. Very afraid. She told me that I was not a good parent without him. She told me I would suffer for the rest of my life. That I would fail at everything. She convinced me to get the job I hated. She said…it’s better than nothing. It took me a while to figure out that she was the voice inside my head making my life after loss much worse than it had to be. As the years went by I named her My Survivor and I have trained myself and thousands of others to gently show her the door. My response to her took years but I finally found the strength to talk back. And I have been proving her wrong for the last decade. I showed her that I am one smart woman capable of things that seemed impossible to her after he died. I showed her that I am one heck of a mom raising my daughters. I built my own company despite her telling me I was not worthy. And I have been making my dreams come true regardless of her daily presence, still to this day. Our Survivor voice does not go away… ever. Never. As the years go by she gets very skilled, very loud, very convincing but we get really good at shutting her down. 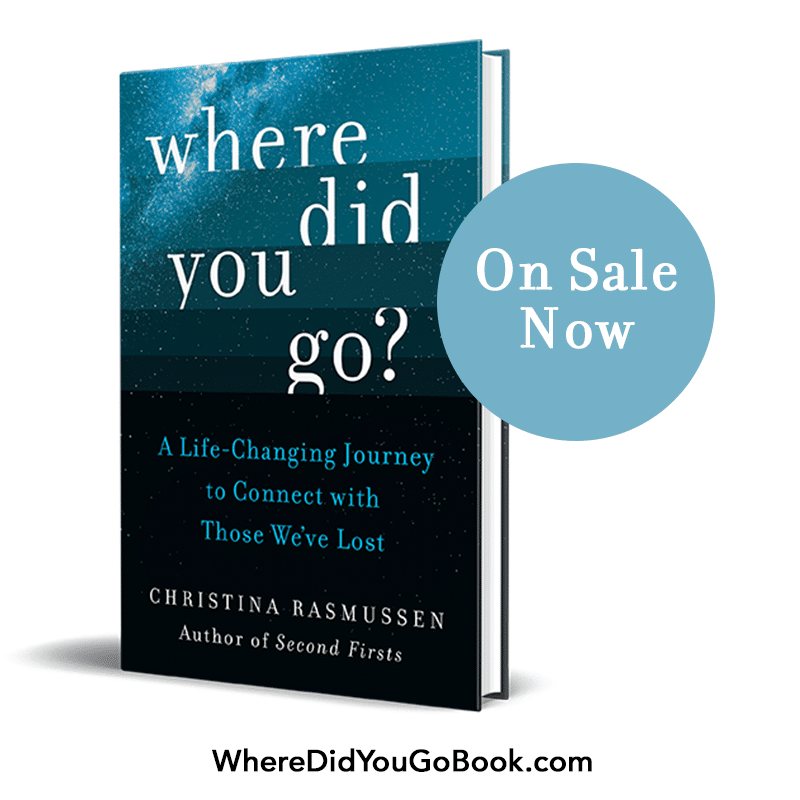 The survivor finds her way in, especially after loss, when our identity is in crisis. I had to name my class Coffee with Christina so your survivor voice would let you join because she would think we would just be hanging out. If she knew we were rebuilding your life she would not let you in. If she knew that we would be helping you bring out your Thriver voice she would not let you anywhere near me. She would make you stop reading this letter. Your homework for this week is to listen for your Survivor talking to you. Start writing her words and sentences down. 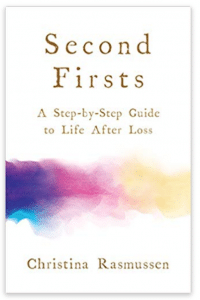 What is the one thing she keeps telling you about your life after loss? Remember she wants you to be safe and run away from life. P.S. Hundreds of people will be working on letting go of their Survivor with me in class. Reserve your spot. Early participants will be logging in to the new community Sept 1st.